Established in 1865. 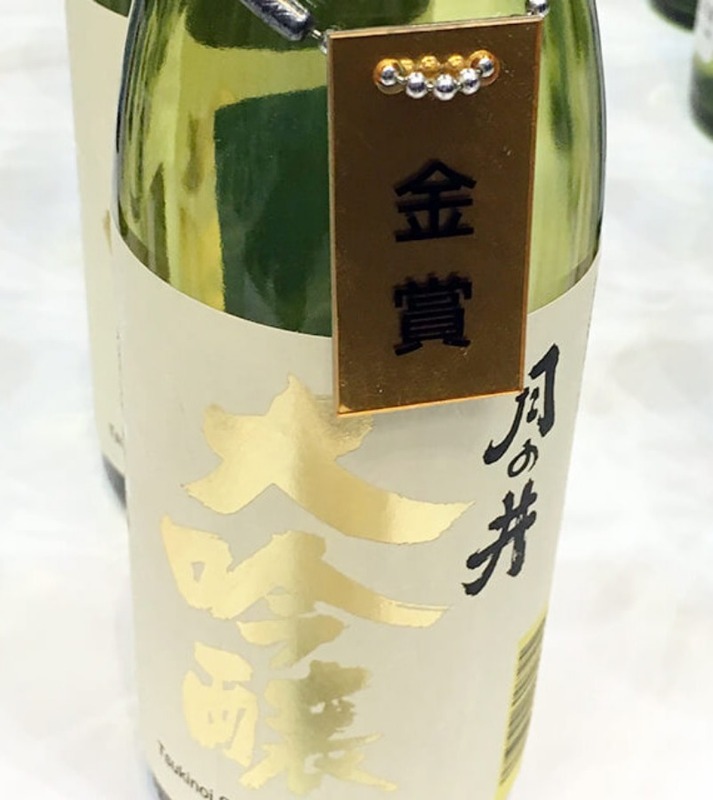 They have been producing the sake which is especially suitable to pair with fish dishes in Oarai-machi in Ibaraki prefecture, where is a famous fishing village. 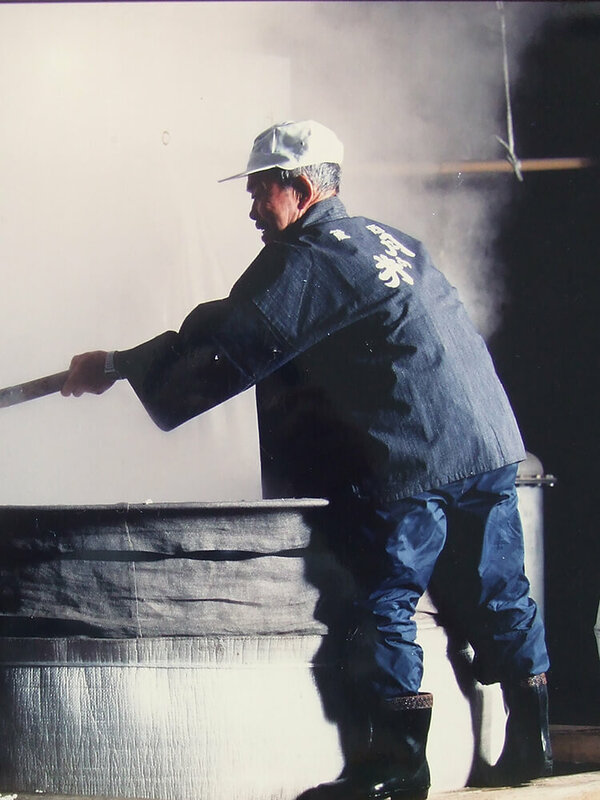 We are particular about hand-made brewing from beginning to the end. 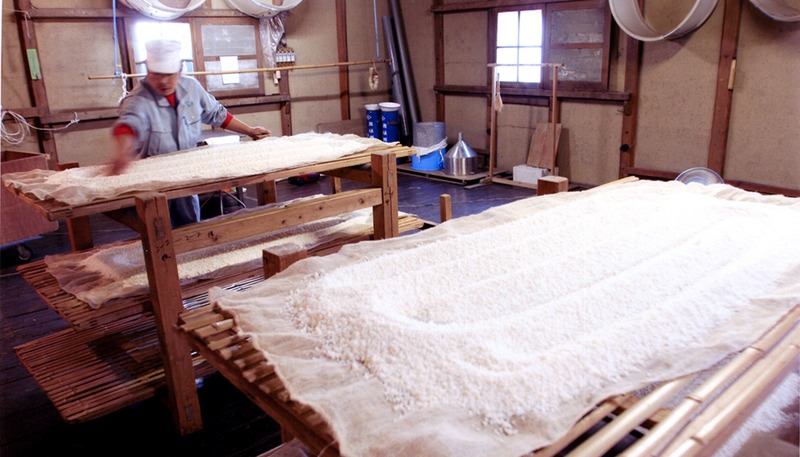 We wish to produce the one and only sake with using materials all made in our home town. 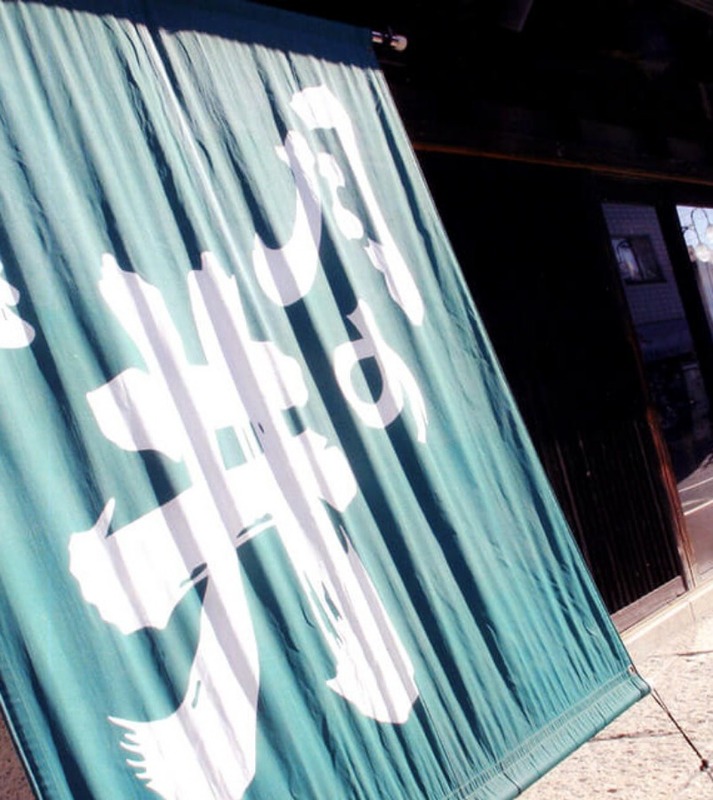 Besides, the sake makes people evoke the wind, smell and texture of beachside in Oarai city. 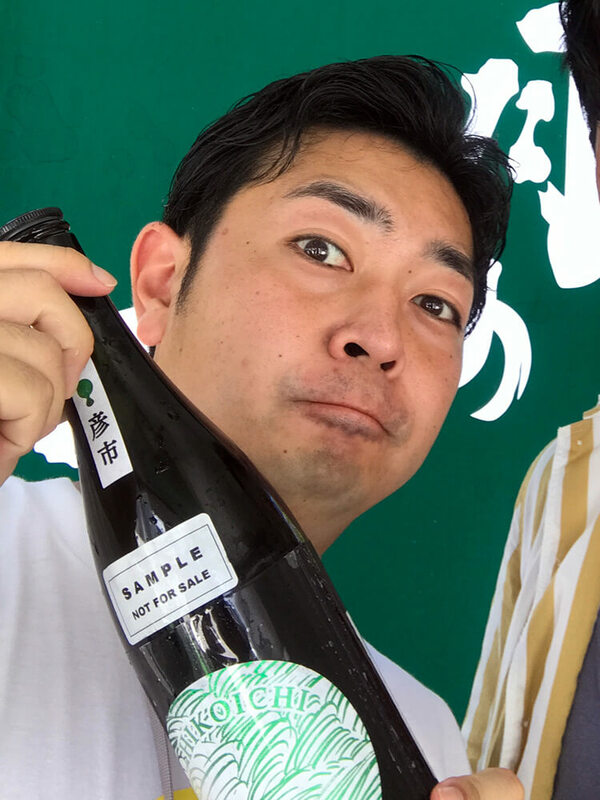 We believe this kind of sake will led people to our brewery. 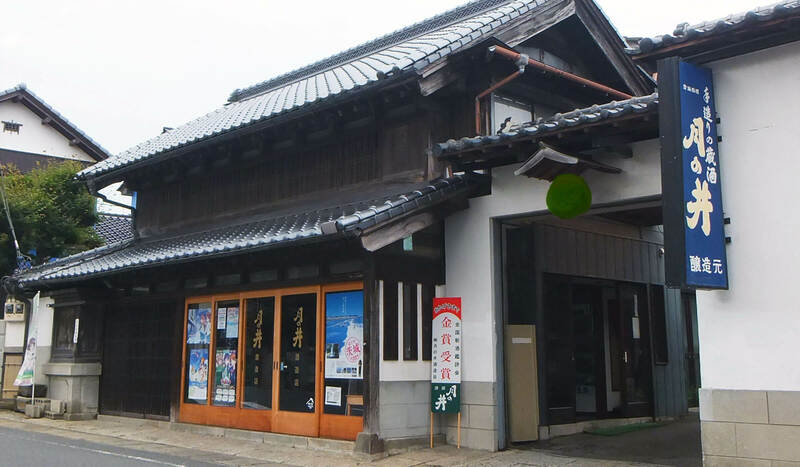 There are wells in brewery, which Nachi river's underwater flows in. The charactericstic of water is little hard. 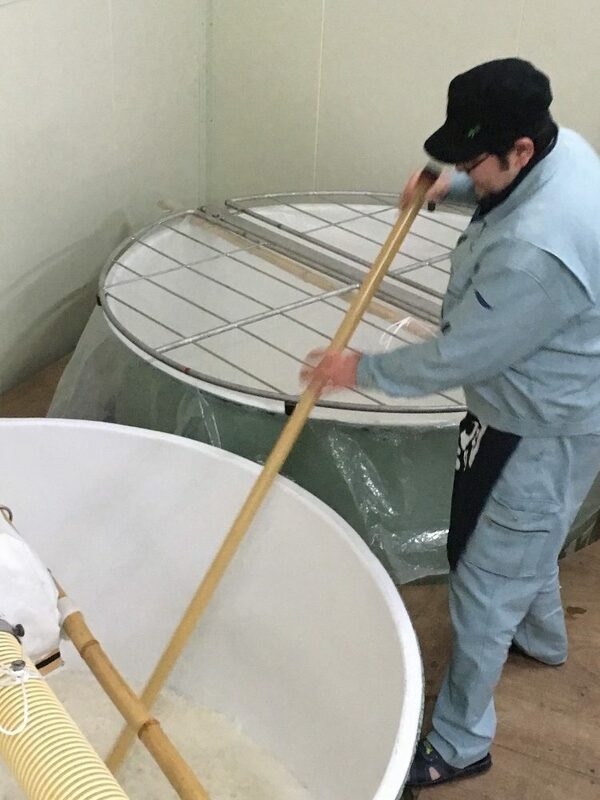 We are particular about hand-made brewing from beginning to the end, bacause the condition of ingredients and environment is unsettled. Flexibility is quite important to handle this changes. Sake flatters dishes well, sake brought out by dishes, we always consider the chemistry between sake and dishes. 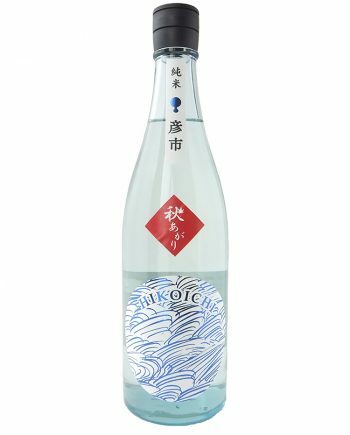 Also, we're passionated to tell the environment, human, and terroir of this brewery through drinking our sake.